And here is that loveliest of images, a photo of a footpad on the surface of another world. Congratulations to China! The lander has deployed its solar panels and is power-positive. They must vent their remaining fuel first before deploying the rover. According to this website, rover deploy is to happen eight hours after landing; CCTV live coverage is set to pick up again at 21:00 UT / 13:00 PT. Given that the landing itself was half an hour early, though, I'll be checking throughout the day to see if the rover deploy is happening earlier than scheduled, too. Here is video and description of the rover deploy sequence. I would have embedded it but couldn't figure out how to get it to not auto-play. According to this tweet, it will be a full day after landing before the rover and lander will take photos of each other, an event that will be televised. I'll try to find more specific information on when this is to happen. 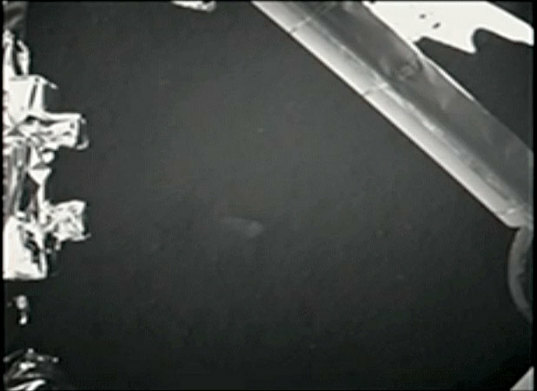 After the landing, CCTV placed the accomplishment into historical and global context. They noted the long history of U.S. and Russia exploration of the Moon -- that this landing is an important first for China but not a global first -- but also that it was the first in 37 years, and with a highly capable scientific spacecraft. They talked about the U.S. no longer having domestic capability to launch humans to space (which hurt, but the reporting was neutral and factual), and briefly mentioned U.S. planetary exploration, but correctly noted that almost all of NASA's $16-17 billion budget is spent on human spaceflight, and that that amount is less than one half of one percent of the U.S. budget. Then they talked about the rise of private, commercial spaceflight and expressed hope that that would revitalize American interest in human spaceflight. In a previous post I discussed Lunar Reconnaissance Orbiter plans for imaging the site after landing, with the first opportunity being December 25. But those plans assumed a landing near the center of the box, near Laplace A. So I'm not sure now when Lunar Reconnaissance Orbiter will be attempting images of the lander -- stay tuned for that. I want to thank the folks at nasaspaceflight.com for helping me -- and indeed much of the English-speaking Internet -- keep abreast of live developments in space exploration! Edited by Magnus, 14 December 2013 - 04:01 PM. 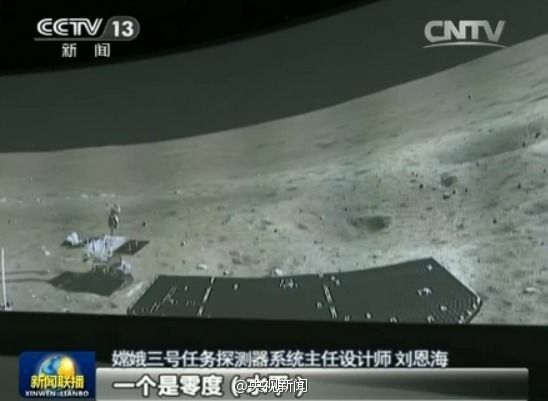 Congrats China for successful landing of Chang'e 3 on Moon. 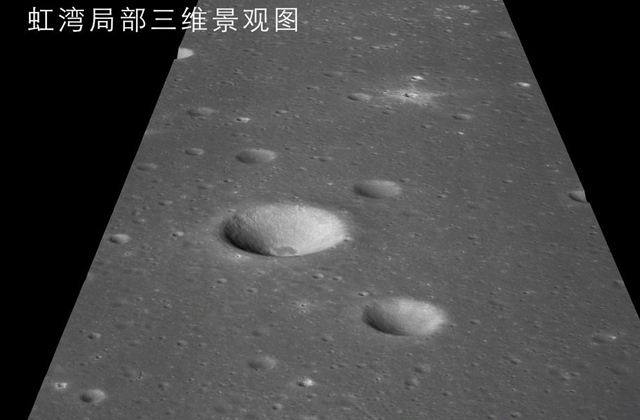 Will this Chang'e 3 landing will prove whether US Astronauts landing was real or stage made ? China's troubled Jade Rabbit lunar rover has died on the surface of the moon, state media reported on Wednesday, posing a big setback for the country's ambitious space programme. 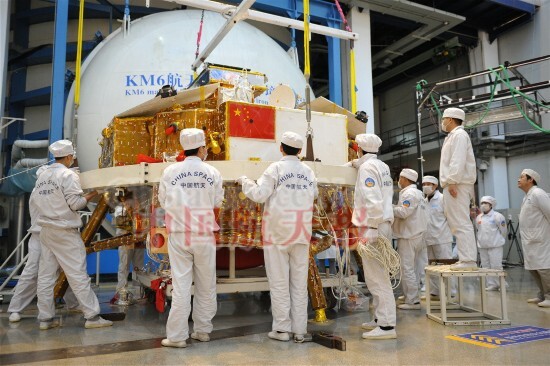 The first moon rover sent out by China "could not be restored to full function", the state-owned China News Service said in a brief report. The landmark mission had run into mechanical problems last month. 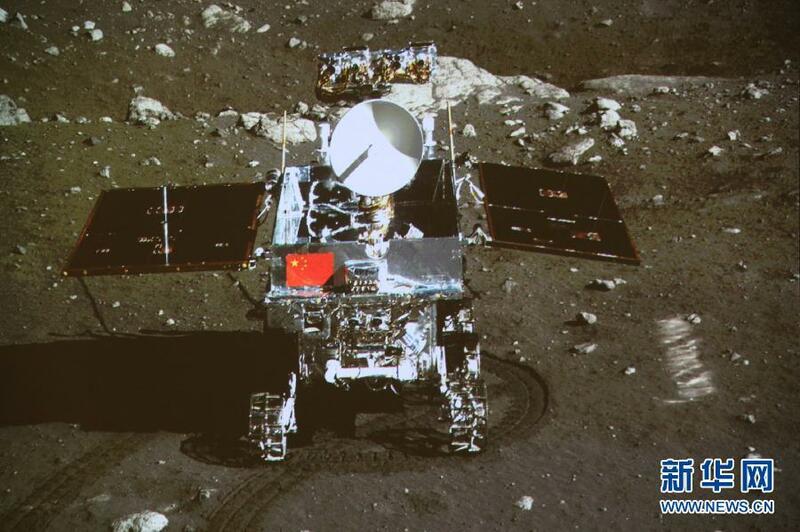 The Jade Rabbit, or Yutu in Chinese, was deployed on the moon's surface on 15 December and was a huge source of pride in China, only the third country to complete a lunar rover mission after the US and former Soviet Union. 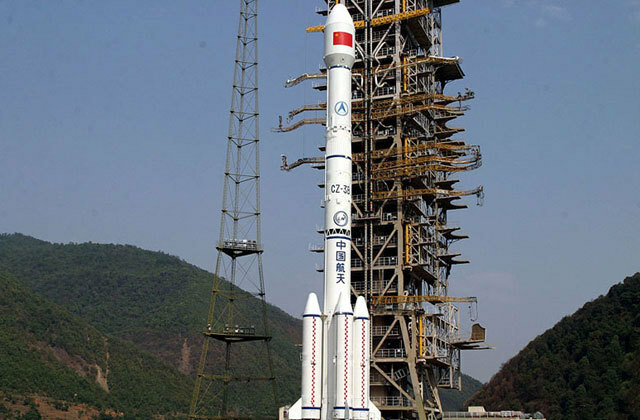 The landing was a key step forward in Beijing's ambitious military-run space programme, which includes plans for a permanent orbiting station by 2020 and eventually person sent to the moon. 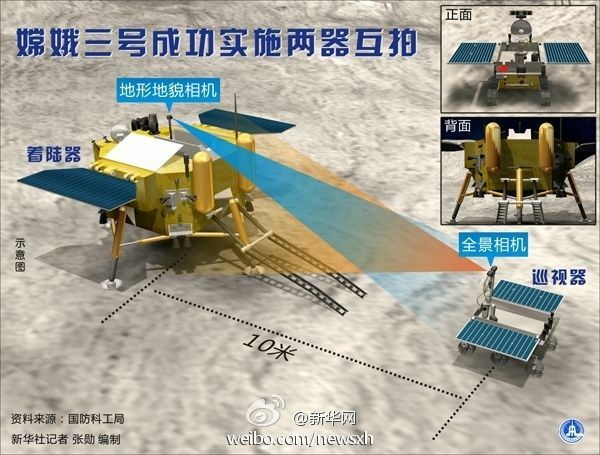 The silver rover had a mechanical control abnormality late January due to "the complicated lunar surface environment", according to the official Xinhua news agency. It had been unable to function since then. Condolences poured in on Weibo, China's Twitter-like service, where internet users mourned the demise of the rover, China News Service said in its brief report entitled Loss of lunar rover. The Jade Rabbit rover had sent back its first photographs from the moon, and officials lauded the first lunar soft landing in nearly 40 years as a step forward for "mankind as a whole". 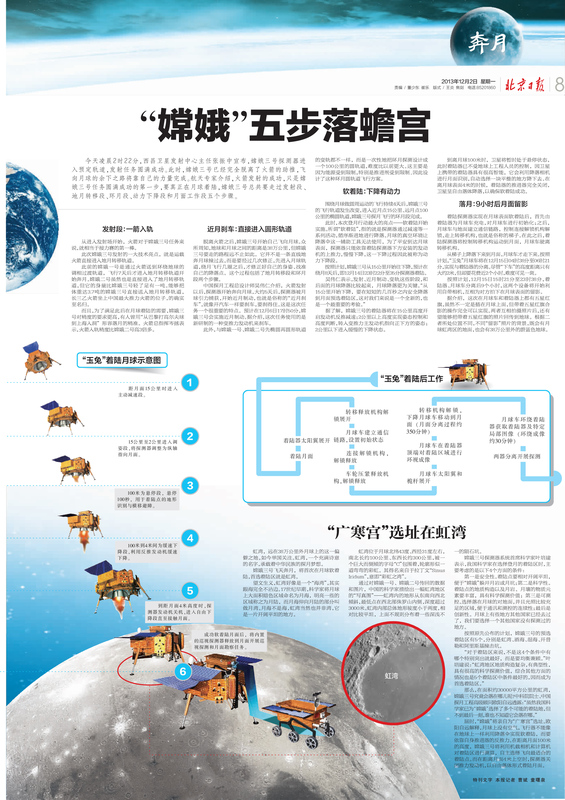 The lunar mission, which came 10 years after China first sent an astronaut into space, was seen as a symbol of the country's rising global stature and technological advancement, as well as a Communist party success in reversing the fortunes of the nation. 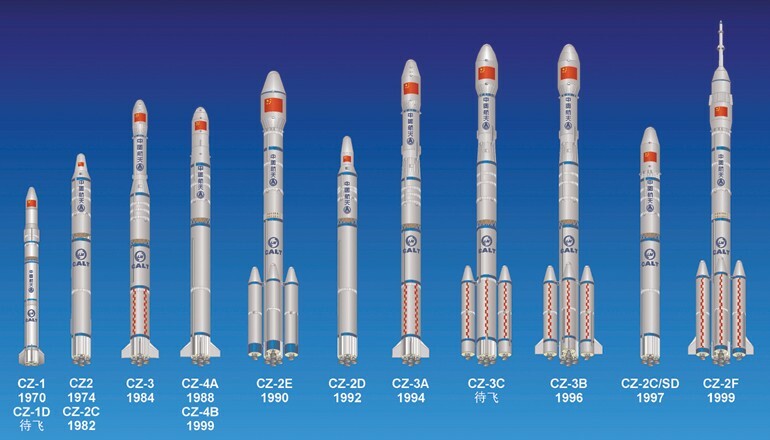 The potential to extract lunar resources has been touted as a key reason behind Beijing's space programme. The moon is suspected to hold uranium, titanium, and other mineral resources, and could offer the possibility of solar power generation. 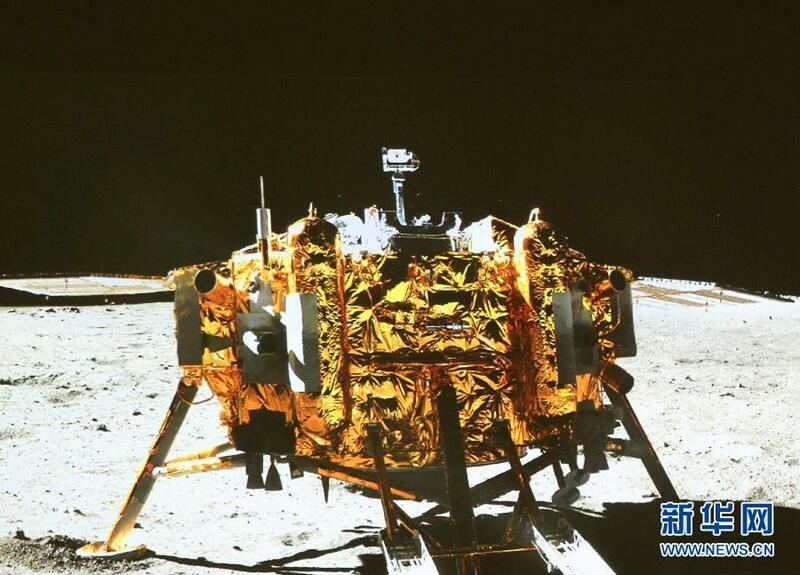 BEIJING: China's troubled Jade Rabbit lunar rover, which experienced mechanical difficulties last month, has come "back to life", state media reported on Thursday. "It came back to life! At least it is alive and so it is possible we could save it," the official Xinhua news agency quoted Pei Zhaoyu, spokesman for the lunar programme, as saying on a verified account on Sina Weibo, a Chinese equivalent of Twitter. 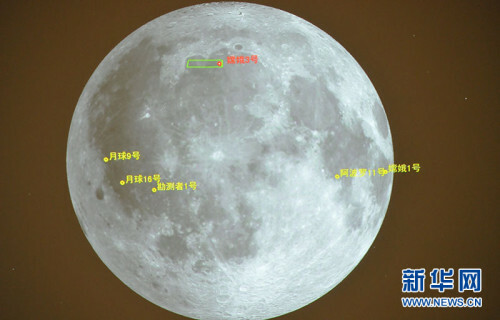 The probe, named Yutu or Jade Rabbit after the pet of Chang'e, the goddess of the moon in Chinese mythology, had experienced a "mechanical control abnormality" last month, provoking an outpouring of sympathy from weibo users. Concerns were raised that the vehicle would not survive the bitter cold of the lunar night. 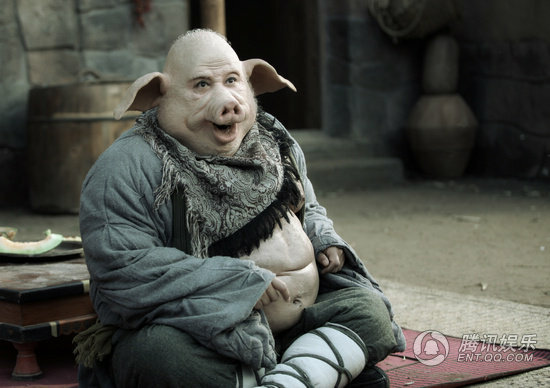 "The Jade Rabbit went into sleep under an abnormal status," Pei said according to Xinhua. "We initially worried that it might not be able to bear the extremely low temperatures during the lunar night." 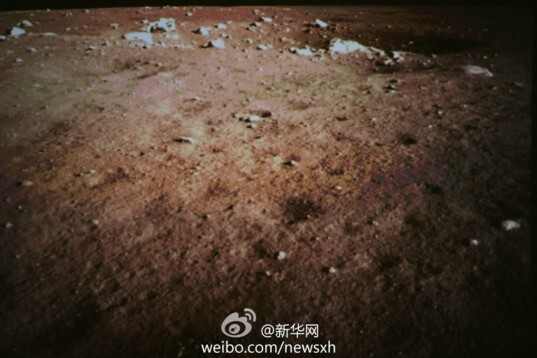 An unverified weibo user "Jade Rabbit Lunar Rover", which has posted first-person accounts in the voice of the probe, made its first update since January, when it had declared: "Goodnight, Earth. Goodnight, humans." "Hi, anybody there?" it said Thursday, prompting thousands of comments within minutes. Xinhua has said the account is "believed to belong to space enthusiasts who have been following Yutu's journey to the moon". The landing -- the third such soft-landing in history, and the first of its kind since the Soviet Union's mission nearly four decades ago -- was a huge source of pride in China, where millions across the country charted the rover's accomplishments. China first sent an astronaut into space a decade ago and is the third country to complete a lunar rover mission after the United States and the former Soviet Union. 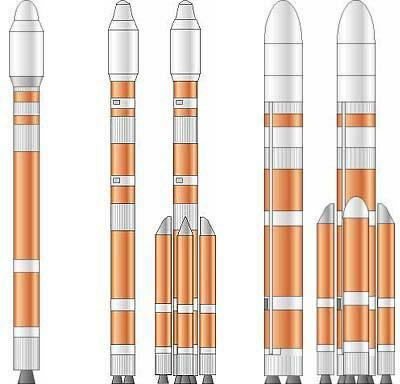 The landing was a key step forward in Beijing's ambitious military-run space programme, which include plans for a permanent orbiting station by 2020 and eventually sending a human to the moon. The projects are seen as a symbol of China's rising global stature and technological advancement, as well as the Communist Party's success in reversing the fortunes of the once-impoverished nation. 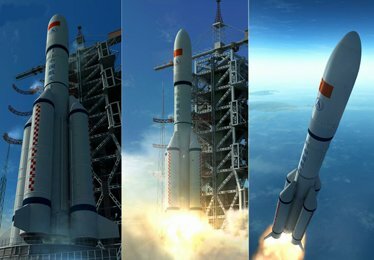 The central government said the mission was "a milestone in the development of China's aerospace industry under the leadership of... Comrade Xi Jinping". 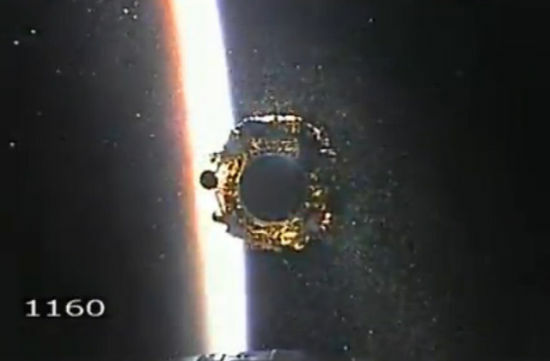 Good show and congrats to Chinese scientists.